Expelled Alliance for Change (AFC) Parliamentarian, Charandass Persaud, was bound to inform Speaker of the National Assembly, Barton Scotland, or representatives of the list from which his name was extracted that he was going to vote against that list in the December 21, 2018 no confidence motion. This was the argument of Senior Counsel Neil Boston, who was retained by private citizen Compton Reid. This morning, a panel of judges, including Chancellor of the Judiciary Yonette Cummings-Edwards, commenced hearing an appeal in one of the cases arising from the passage of the no confidence motion. 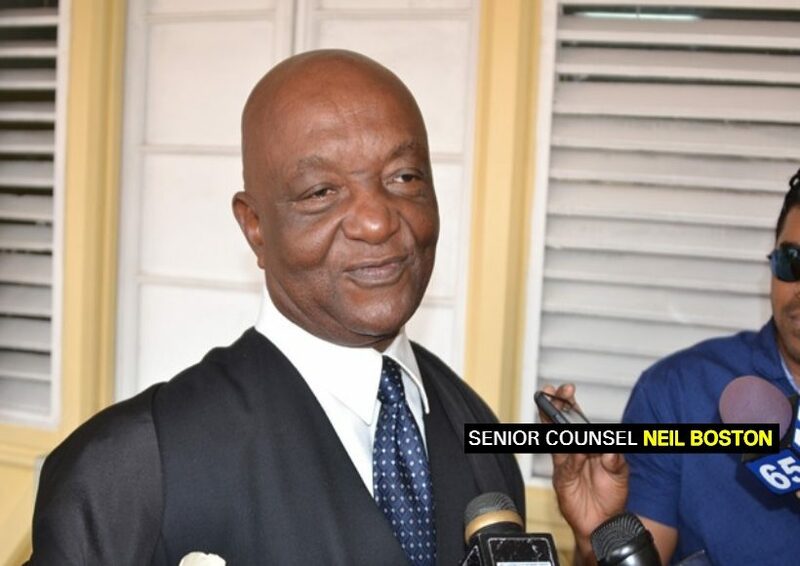 Reid had asked the High Court to quash the no confidence motion on the ground that Persaud is a dual citizen of Guyana and Canada, and is not qualified to vote in the National Assembly. However, Chief Justice Roxane George ruled in January that the No-Confidence Motion was validly passed with a resolution of 33 to 32 of all elected members of the National Assembly present and voting. Boston, however, disagreed with the ruling and contended that Justice George erred when she ruled that any challenge to the validity of Persaud’s vote has to be brought to the Court by way of an elections petition. According to the Senior Counsel, Justice George failed to consider that Persaud contravened Article 156 (3) (a) and (b) when he voted in the National Assembly that night. Article 156 (3) (a) (reads), “A member of the National Assembly elected on a list shall be disqualified from being a member of the Assembly, if he or she, in the prescribed manner, declares that he or she will not support the list from which his or her name was extracted or, declares that he or she abstain from supporting that list or declares his or her support for another list. Provided that the Speaker may, at the request of the member, from time to time extend that period for further periods of thirty days to enable the member to pursue an appeal against the decision, so however, that extension of time exceeding in the aggregate one hundred and fifty days shall not be given without the approval of the Assembly signified by resolution. In this regard, Boston concluded that Persaud was bound to notify the Speaker or representatives of the list from which his name was extracted that he was going to vote against that same list. “He [Persaud] could not have voted had he indicated that he was going to vote against that list. He ceased to be a member of the National Assembly when he voted against that list,” Boston submitted. Moreover, Boston argued that the Chief Justice also erred when she ruled that although Persaud was disqualified from being a member of the National Assembly because of his dual citizenship, his voted on the motion is valid since it was saved by provisions made under Article 165 (2) of the Constitution. “(Article) 165 (2) did not save his [Persaud’s] vote, it saved the proceedings in the National Assembly,” Boston, who labelled Persaud a usurper, argued. 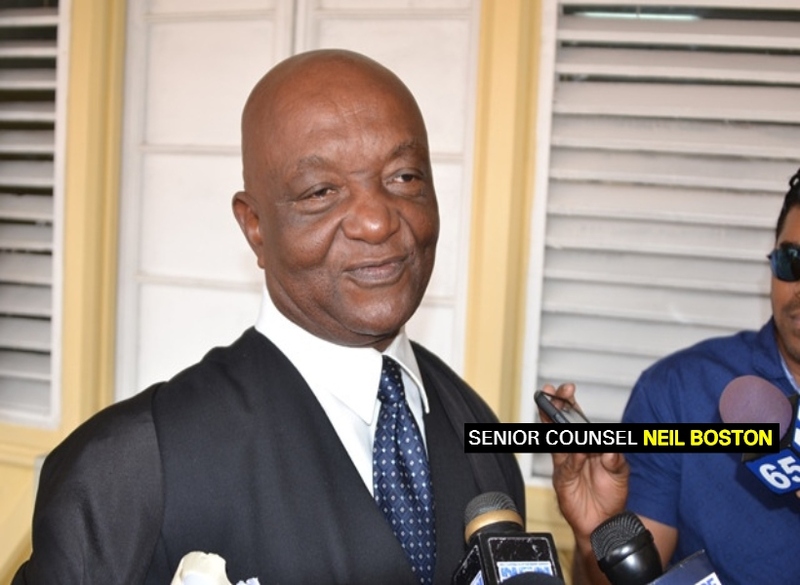 The appeal being heard is that of Reid versus Scotland; Persaud, Leader of the Opposition, Bharrat Jagdeo; Attorney General, Basil Williams and Joseph Harmon in his capacity as representative of A Partnership for National Unity (APNU). This matter is continuing at the Court of Appeal in Kingston.